Local Attorneys In St. Petersburg, Who Belive Getting Justice Pays. An accident that leaves you injured can have a huge impact on your life, leaving you struggling to recover physically and emotionally. It's important that if your accident was caused by the reckless or negligent actions of another, that you contact us for a consultation as soon as you can. Under Florida law, you have a limited time to do so, and the faster you act the more likely it is that you'll get compensated for your injuries. We act quickly and start fighting to make them pay as soon as we can. 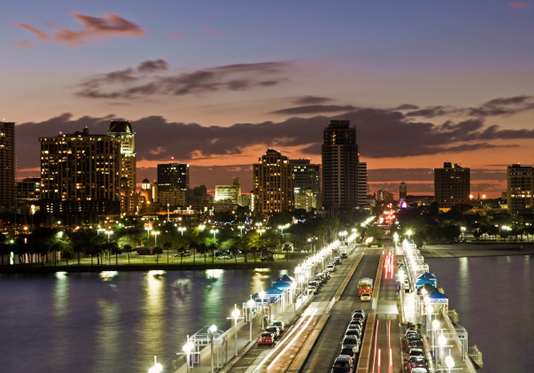 If you’ve been injured in an accident in St. Petersburg, contact our team today for a free case review. When Can You Seek Restitution? A property owner who knows about a safety hazard but willingly does nothing to correct it or warn visitors about it. A driver who is drunk and causes an accident that injuries others. A driver who texts while driving and causes the accident. 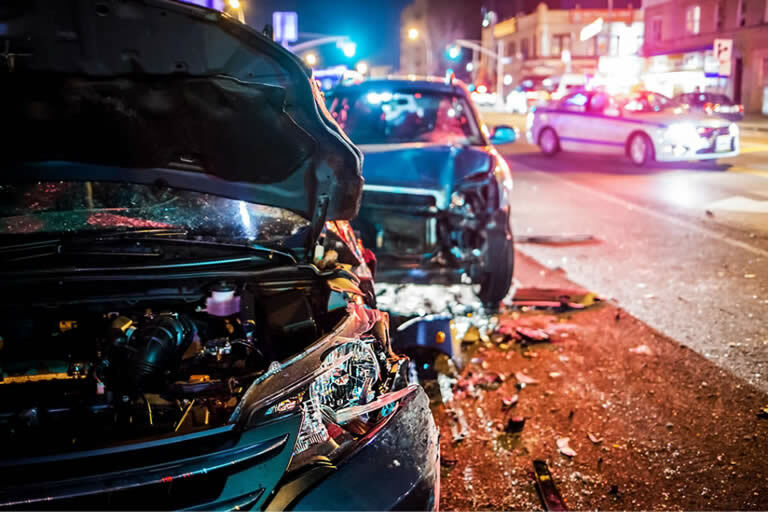 In short, if you can show that the other person acted in a way that any reasonable person would recognize to be reckless or negligent, you likely have a legal case and can pursue compensation. Our St Petersburg personal injury attorneys will handle the entire process so you can focus on physical recovery. You don't need to do a thing unless a signature is needed, and we'll fight hard to get you what you're owed. There's no question that S. Petersburg offers plenty to love - with great job opportunities and plenty of nightlife. But it's also the fifth most populated city in the state, and more than 250,000 people live here. And since it practically blends into Tampa and Clearwater, there are huge numbers of people on the roads, sidewalks, and properties of St. Petersburg every day. That high population means that accidents happen here on a daily basis. And whether it's in a slip and fall on someone's property, on the roadways, or even in the waterways of the city, those accidents can lead to major financial burdens. If your accident was caused by the actions of another, you shouldn't have to shoulder the financial burden on your own. Medical bills, lost wages from missing work, and other expenses can quickly pile up. Seeking compensation lets you avoid the financial stress that an accident can bring. Every personal injury lawsuit is different, but there are several different types of damages that your attorney will focus on working towards. These include the following. Not only the medical costs you have already incurred, but also the estimated costs you may have to pay in the future related to your injuries. A settlement that is fair should cover the time you missed from work and the wages lost, but also needs to include the future estimated costs you'll miss over the coming years as a result of your injuries. Sometimes, accident victims are compensated for the physical or emotional pain they suffer due to the actions of another. Rarer than the points above, punitive damages are awarded at times as a way to punish the person or organization that caused the accident. They're a way of punishing the responsible party and of dissuading others from acting in a similar manner. What Can You Expect From Your Attorney? Our team of experienced St Petersburg personal injury lawyers work hard to get you what you're owed. Here's a breakdown of some of the steps you can expect them to take for you. Your attorney will provide you with a free evaluation of your case to determine what your rights are and whether or not you have the grounds to seek compensation. If you do, we'll offer to represent you. A lot of evidence could be needed to prove your case. This can involve accident reports, cell phone records, driver history, witness statements, and more. Your St Petersburg accident lawyer will gather the info and compile it. Determining the full extent of your injuries and the current and future financial impact of them is important for making sure you get the right kind of compensation from your lawsuit. Our team works with top experts in several fields to ensure you get an amount that is fair. Insurance companies and representatives for the other side often work to offer settlements in order to avoid courts. Your lawyer will negotiate a settlement that is actually fair for you. If a settlement can't be reached, our legal team is more than ready to go to court and fight for your rights. We stand up to the bullies on the other side to make sure you get what you're owed. We have spent years gaining respect and a reputation in the field for getting our clients what they deserve, and having us on your side helps ensure that you don’t' struggle with a heavy financial burden following an accident. Contact us today to learn more about what we can do for you and to get your free case evaluation.